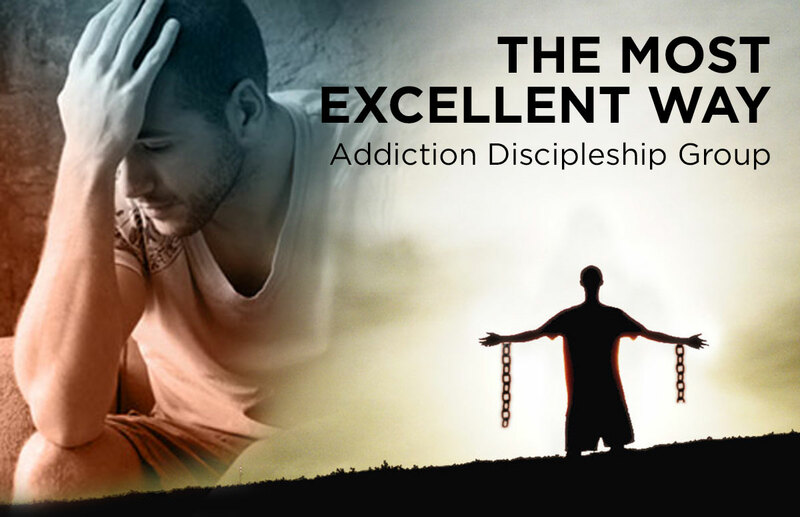 “The Most Excellent Way” is a Christ-centered, Bible-honoring, addiction recovery discipleship ministry dedicated to helping people receive and experience new life by faith in Jesus Christ. We believe a person can become totally freed only by the power of the indwelling Spirit of Christ Jesus. Begin with this teaching — "I'm Not Addicted". We meet every Wednesday at 7:00 PM. 15 and older — and all addictions. The Most Excellent Way and the Friends and Family meetings both meet each week on Wednesday at 7pm in the youth trailers out back. Check out the Most Excellent Way Website for more resources.